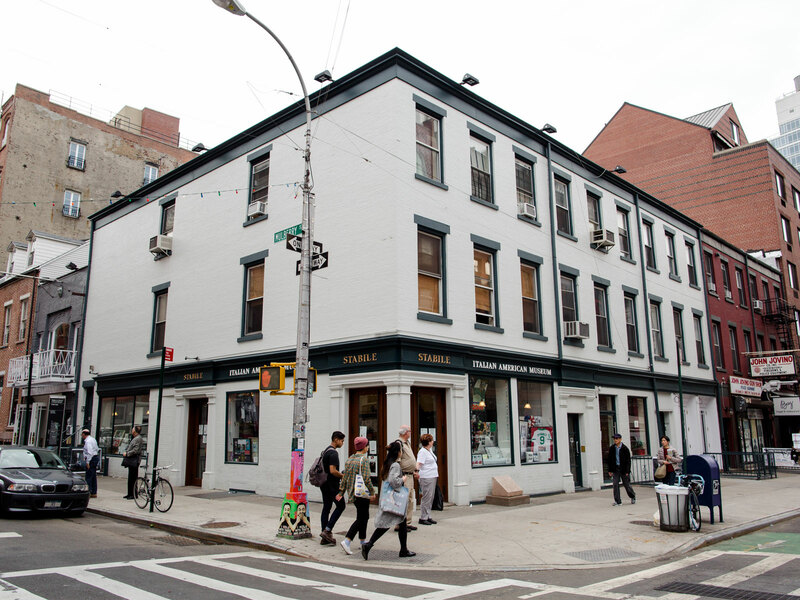 In 2013, George Ranalli Architect was commissioned to assist the Italian American Museum of New York to revitalize its 19th-century brick host structure, one of three adjoining brownstones, at 151 and 153 Mulberry, in an area known locally as “Little Italy,” at the corner of Mulberry and Grand Streets. The project served to interpret the museum’s vision to provide the most appropriate setting for the preservation and teaching of Italian American cultural heritage. Specifically, the museum sought to advance its mission through an expansion of community programming and archival activity involving thousands of collected artifacts, whether heirloom or rare find. George Ranalli Architect executed a project to physically transform of the shabby exterior of a building constructed in 1885. Repairing and restoring historic elements, installing new, energy efficient lighting, and new signage, and through the application of a bright white wash over the drab the facade, the home for the museum took possession of a place of distinction within the historic district of Little Italy /Chinatown. Interior restoration of the building’s original tin ceiling and marble floor, surrounding the old bank teller’s cages and bank vault, and renovating adjacent space for a multipurpose gallery/event space, served the museum’s long-term objective to offer year-round community programming. The excavation of space below grade for additional storage also liberated historic features of the building’s interior. 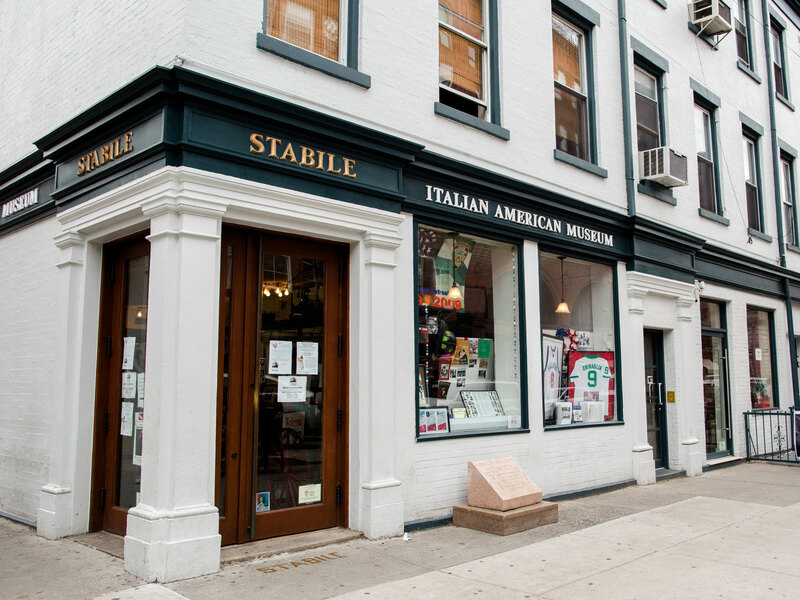 The architectural restoration and interior expansion project for the Italian American Museum of New York succeeded in advancing the organizational mission to preserves the heritage of Italian Americans for future generations, through cultural programming and exhibitions open to the general public.